Ancient Egyptians first used activated charcoal to smelt ores when creating bronze. Nowadays, it’s known for its ability to extract toxins and impurities. 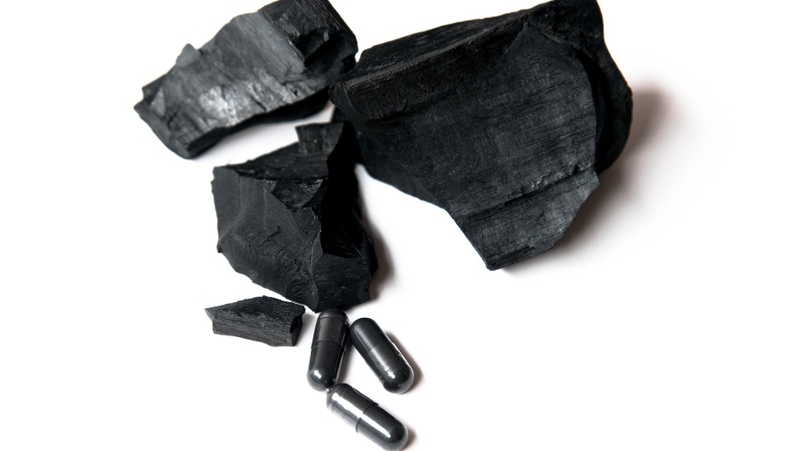 We keep hearing about activated charcoal, but what exactly is it and why is it good for us? Dr. Agne Zemaite, GP at London Doctor Clinic, told Mandatory that “high amounts of activated charcoal can be used to treat food and drug poisoning.” Many ambulances are now equipped with it to help patients who have been poisoned. Alongside its life-saving potential, activated charcoal has also earned its reputation in the beauty aisle. More brands are becoming aware of the positive factors for using the carbon ingredient. Here are some ways we can use the hot carbon in our self-care routines. Since 2016, leading brand Procoal has implemented the use of activated charcoal to boost their products, such as face masks. Tom Bourlet from Procoal says activated charcoal “is an amazing ingredient to help remove impurities, excess oil on the skin, and all forms of pollutants, in order to purify the complexion.” Sign us up! Ancient Egyptians also used activated charcoal for treating intestinal disorders, such as constipation and bloating. 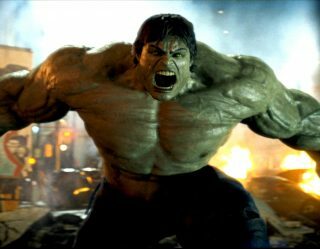 This could explain the number of dietary supplements on the market that include the ingredient. 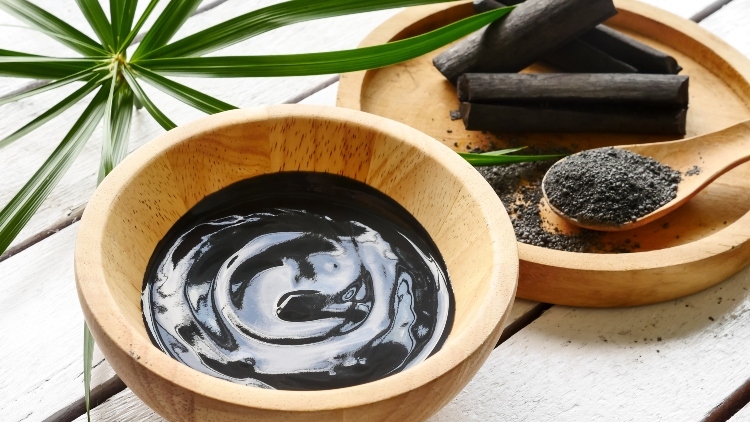 Basically, activated charcoal supplements bind up unwanted materials and gas in the body and help them pass through the digestive system with ease. Some teeth whitening products contain unnecessary and nasty ingredients used to bleach teeth. Teeth whitening strips and powder that includes activated charcoal are a natural and safer alternative to these products. Bourlet says the benefits for your mouth are more than just surface level. 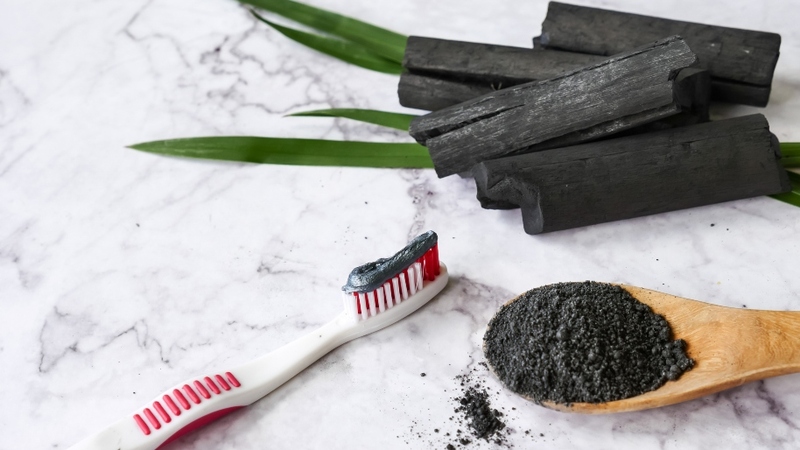 He explains: “Activated charcoal will help to detoxify the mouth and will also keep your pH levels balanced.” This prevents bacteria from multiplying thanks to activated charcoal’s alkalizing effect. To spot whitening powder with the purest and highest grade of activated charcoal, Bourlet suggests you look out for a fine powder that isn’t clumpy or grey, which likely means it contains fillers and clays to pad the product. Activated charcoal absorbs perspiration from the skin. According to Dr. Zemaite, “The charcoal is ‘activated’ by processing it at very high temperatures.” This makes it more porous and increases its ability to absorb chemicals. 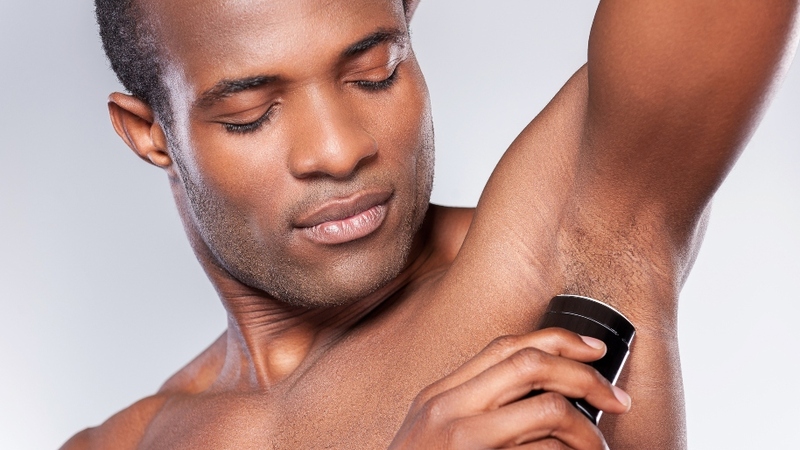 It also replaces the need for deodorants with aluminum, parabens, or other synthetic fragrances. It’s a perfect alternative for anyone wanting a healthy, clean feel free from harsh chemicals. Activated charcoal has many useful purposes but it’s specifically great for grooming. Do you use activated charcoal as part of your self-care regimen? Let us know what you use in the comments below!